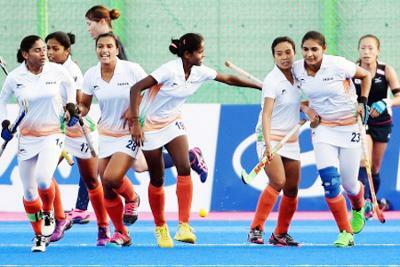 LAHORE, Sept 29 (APP): After the withdrawal of Brunei and addition of Sri Lanka, the draws of the Women’s Asian Hockey Federation Cup have been revised. Top two teams of the nine sides participating at Bangkok, Thailand will qualify for the Asia Cup, said a spokesman for Pakistan Hockey Federation here on Thursday. The qualifying round will commence from October first. Semi Finals will be played on October 8 and the Final on October 9.